He admitted he didn’t actually read the bill. A congressman who voted for the Republican health care bill despite not having read it needed a reporter to explain it to him. Rep. Chris Collins (R-N.Y.) on Thursday told CNN he hadn’t read the American Health Care Act, but that his staff had briefed him on its contents. But pressed later by The Buffalo News, Collins seemed to not be aware of how it actually affects his constituents. 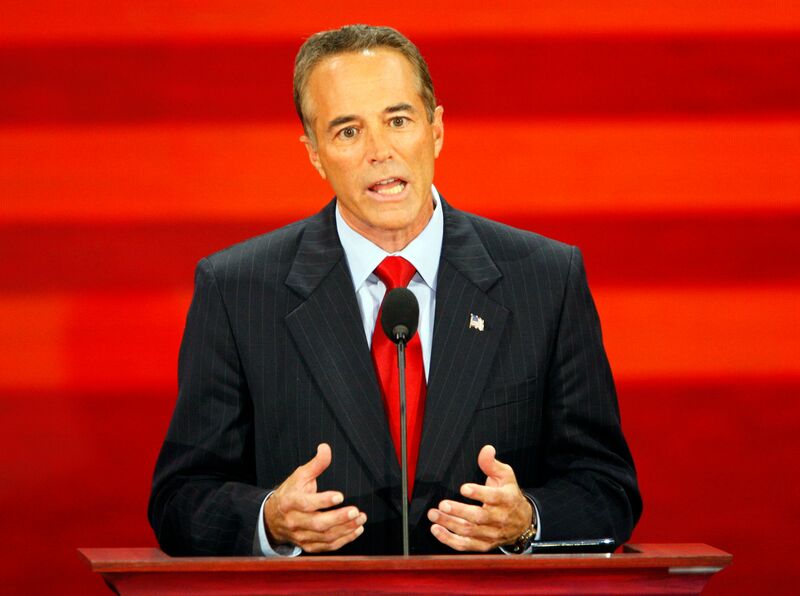 Rep. Chris Collins (R-N.Y.) admitted he wasn’t aware of some of the cuts in the GOP health care bill he voted for Thursday. “Explain that to me,” Collins said after the reporter pointed out that New York stands to lose billions in federal funding for its Essential Plan, an Obamacare provision meant for low-income people who don’t qualify for Medicaid. The plan serves thousands of people in his own district, according to The Buffalo News. He then admitted that he wasn’t aware of the cut in the first place. In March, Collins enraged critics of the legislation, which is Republicans’ most serious attempt to repeal and replace Obamacare, by saying Congress needed to pass the bill before lawmakers could tell their constituents what’s in it. Anyone who actually read the bill before the vote (like HuffPost’s Jeffrey Young!) would have seen that it stands to kick millions of people off insurance and slash key protections for those with pre-existing conditions. This entry was posted in AHCA, American Health Care Act, Congress, Health Care, Medicaid. Bookmark the permalink.